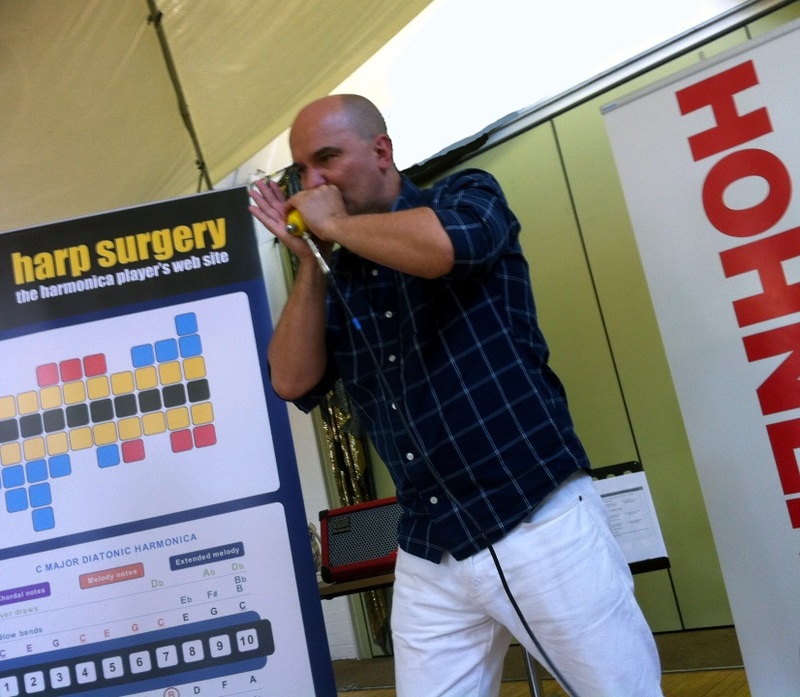 HBTS sees a BIG crowd each year, from absolute beginners and novices, to intermediate and expert players, all seeking ways to improve technique and engage with other harp enthusiasts. 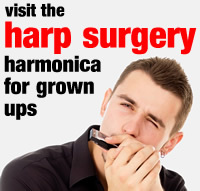 If you’ve always wanted to play harmonica, or take your playing to the next level, now’s your chance. Beginners’ workshops are led by Paul Gillings and our very own Richard Taylor. Our guest instructors, including Lee Sankey, lead Workshops and for Intermediate and Advanced players. Rory McLeod will deliver a masterclass in the afternoon. And John Cook will be sharing his technical expertise with maintenance and modification workshops. Our theme for 2018 is Super Buskers, but there’ll be a healthy mix of other styles in our beginners workshops. Our special guests include Rory McLeod from Scotland, Spanish blues ace Victor Puertas, and The Brothers of Mother Shovel. 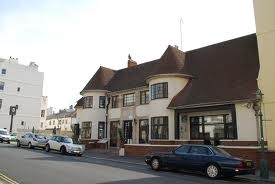 The event will take place at The Brunswick Music Bar just back from Hove seafront. Beginners workshops take place in the main auditorium on the ground floor, while intermediate and advanced workshops take place upstairs and in the cellar bar, respectively. The jam and evening show also take place in the main auditorium.